If I can recall any one thing that served to initially inspire my appreciation for seasonal living it was Barbara Kingsolver's audiobook Animal, Vegetable, Miracle. It was 2008 and I was late into my first pregnancy. In the evenings I walked a three mile loop through the black top of our barren housing development just savoring Barbara's soothing narration of a year of food life on a small farm in Southern Appalachia; a locavore year that came after her family's decision to move from Arizona to a place where they could be fed and sustained off the land by their own hands. Her writing brilliantly illustrated the very intimate relationship they forged that year with the land and their food, the interdependence they shared with the earth, and the weather, and the crops, and the animals. Her story became a strange juxtaposition to how disconnected we had become in our suburban existence. I really loved what she wrote of butchering her chickens and the spiritual perspective she held acknowledging the respective roles they each filled at that time of the year. I wanted to feel a sense of purpose like that, a level of responsibility, an awareness for nature's timing and of the gifts and burdens that accompany it. Her family's experience inspired me to more actively engage with my own food chain in a way I hadn't considered before. With time it became our goal to more closely align the direction of our entire life with our true desires. Actively sourcing and preparing our food through farmers markets and CSAs and a garden was one important aspect, as was seeking out the (limited) natural landscapes that existed nearby, but there was much more. Small steps over the last six years have brought us to a place where I do feel sufficiently in-tune with the seasons as we devotedly seek out the natural world to ground and inspire our every day life, but I crave more. More than daily outings into nature. I crave a more intentional embrace with nature and I want for seasonal change to cue our rhythms and routines throughout the year. To let daylight and weather and temperature and the natural cycle of life and death as we circle the sun every 365 days guide the goings-on in our little household in a more fluid and organic way. 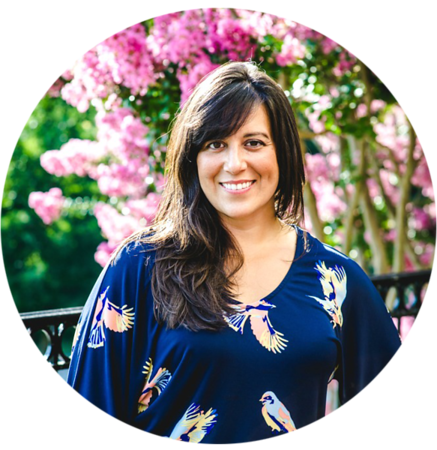 Last year a friend and I discussed seasonal planning as one way to better organize our homes and family lives, to alleviate a tendency for overwhelm when thinking too far ahead, and to simplify our intentions thereby making them more effective. It feels natural to approach time in this way, whether for a season of life or a season of year. 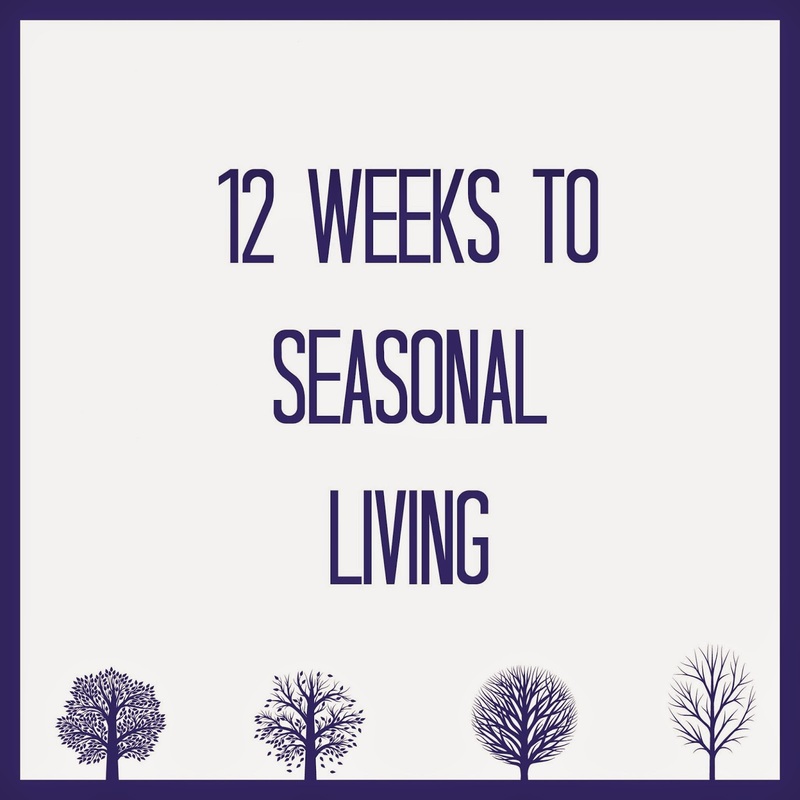 In the Homespun Seasonal Living Workbook, I’ve created 12 weekly lessons to help make seasonal living a priority. The lessons are short and designed to help you get in touch with the season as it presents itself to you in your part of the world and help you achieve your own homespun seasonal living goals. The lessons can be used and repeated in each and every season. Each lesson is geared to help you achieve your goals and live a seasonal life in your home and with your local community. The workbook is perfect for the novice and experienced alike as it is designed to help you seek new inspiration and resources while building each and every week on what you’ve already learned and accomplished. I'll be completing the workbook over the next 12 weeks and intend to report back here on my progress and what I'm learning. If you are interested in joining me, or just curious, you can check out the Homespun Seasonal Living Workbook here. I'll be posting the first week's lesson later this week. This is great. I connect with so much that you say here about wanting "seasonal change to cue our rhythms and routines throughout the year." We are also ex-D.C. residents seeking a slower pace of living. We are in an in between phase right now, but long to have a true home where we can experience nature more. Love your blog!